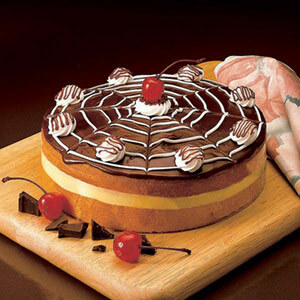 This cake will be garnished on top with fresh cream, chocolate pieces and liquid chocolate on top. The designing using all the toppings may vary a little from the image shown. 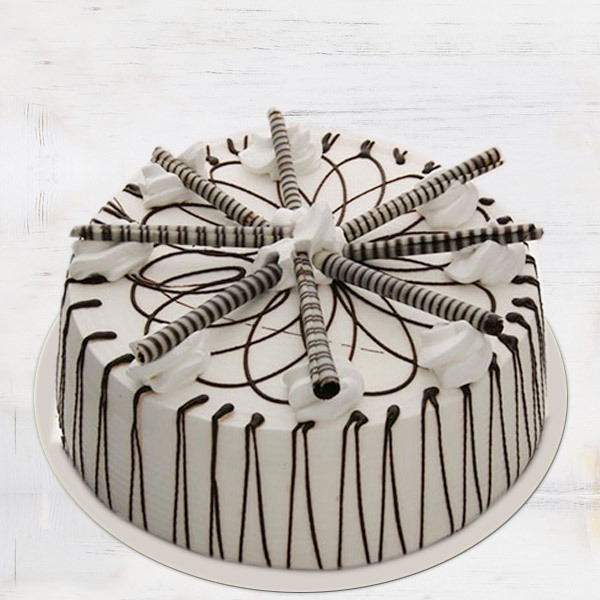 The ultimate blend of Chocolate with Vanilla is here for you in this Premium Choco Vanilla Cake that is baked with perfection to give best taste and flavors of chocolate and vanilla as well. 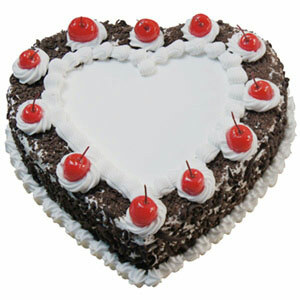 You can find this Choco Vanilla cake a part of your cheerful celebration or a gift to render a memorable sweet surprise to someone dear. 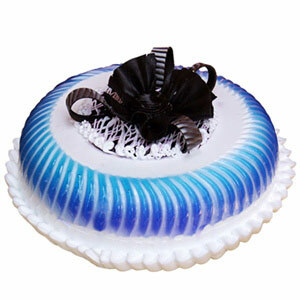 It’s one of the yummiest vanilla cakes you will be relishing. So, buy it here and delight your loved ones on special occasions. Along with the spongy bread base and creamy topping, the key ingredients of this cake are flour, powdered sugar, baking powder, vanilla essence, liquid chocolate, eggs, waffle rolls and more. 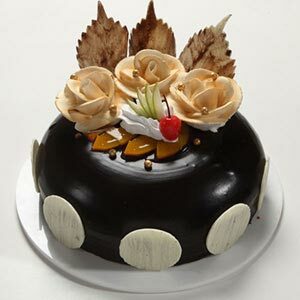 You can also order for eggless version of this cake to enjoy during festivities.